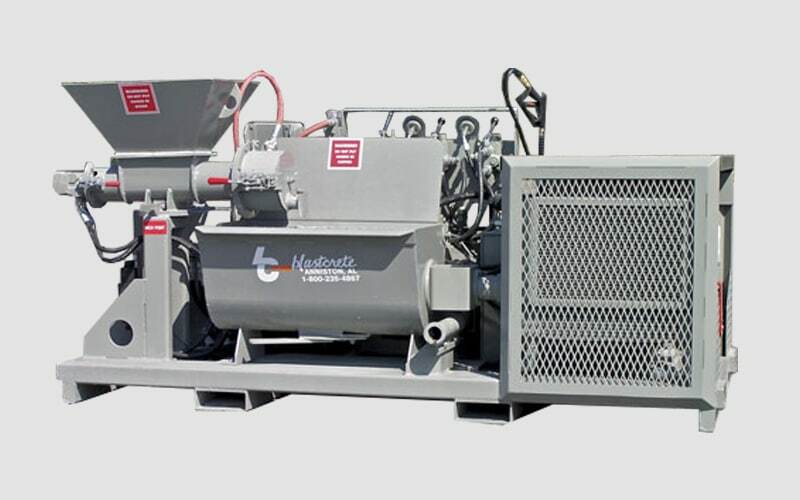 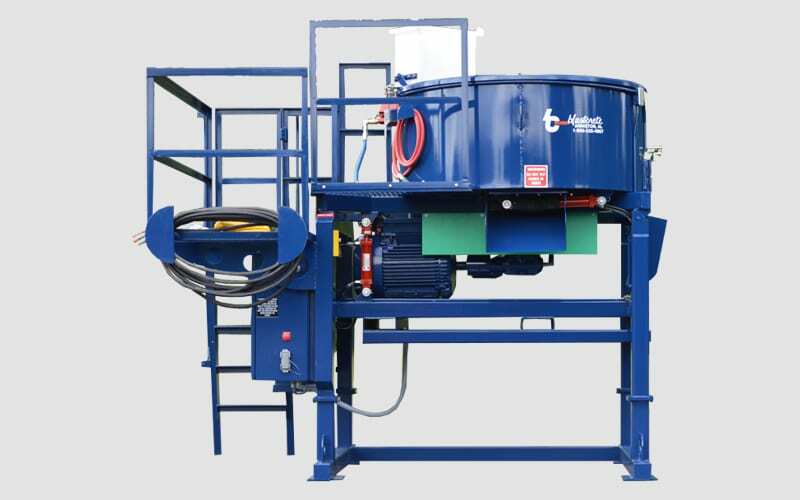 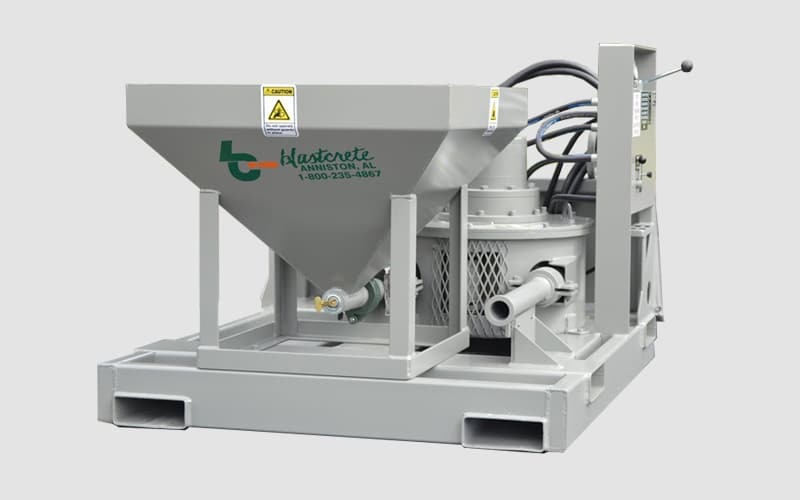 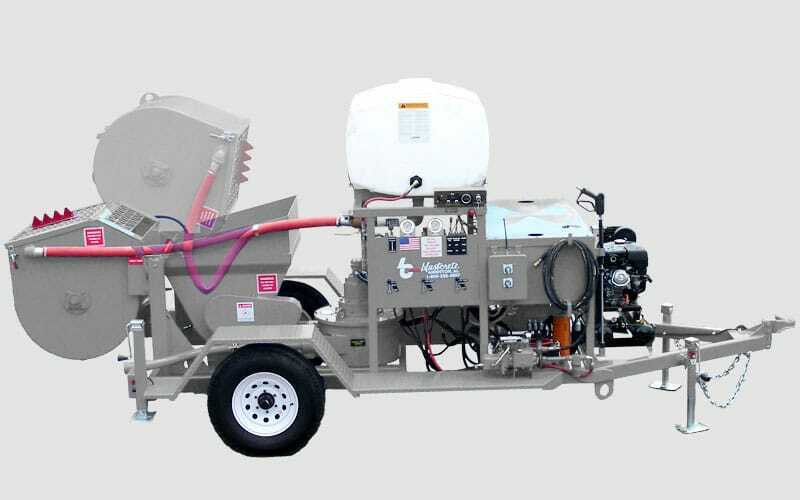 Blastcrete has been manufacturing safe, reliable and user-friendly solutions for the refractory and shotcrete customers for more than 60 years. 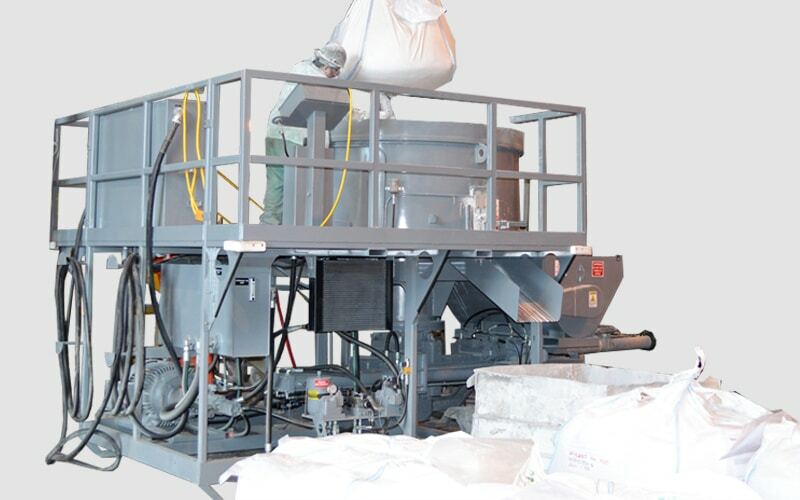 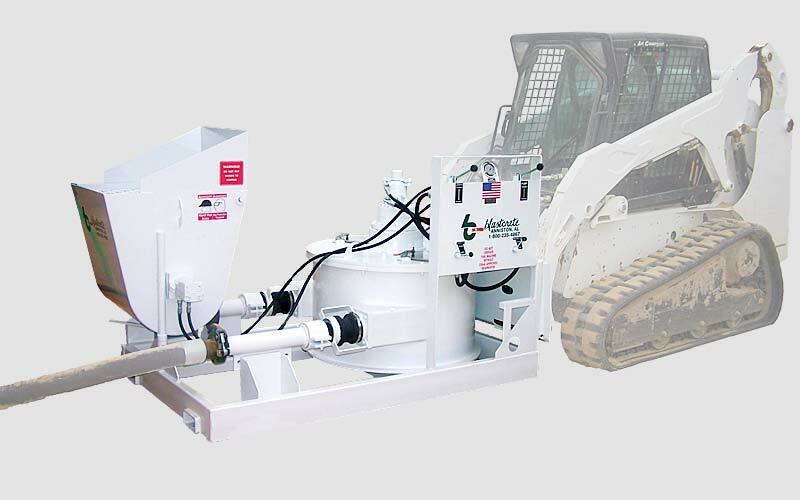 With a complete product line that consists of concrete mixers, pumps and related products, the company serves the commercial and residential construction, ICF and SCIP building systems, refractory and underground markets. 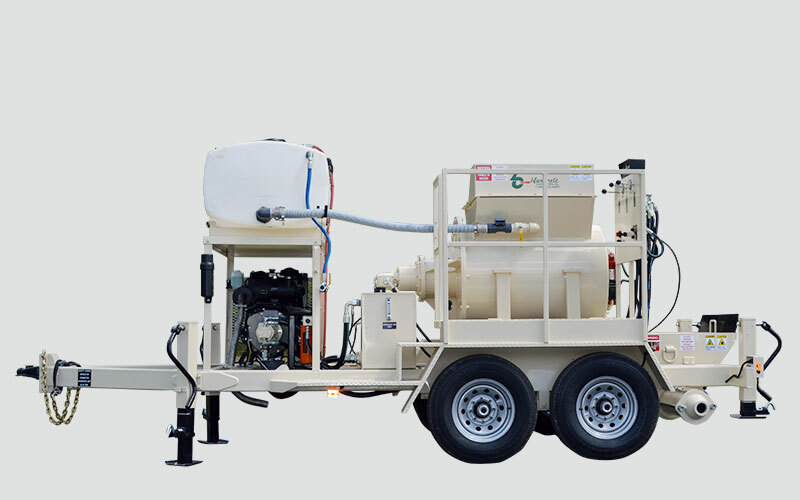 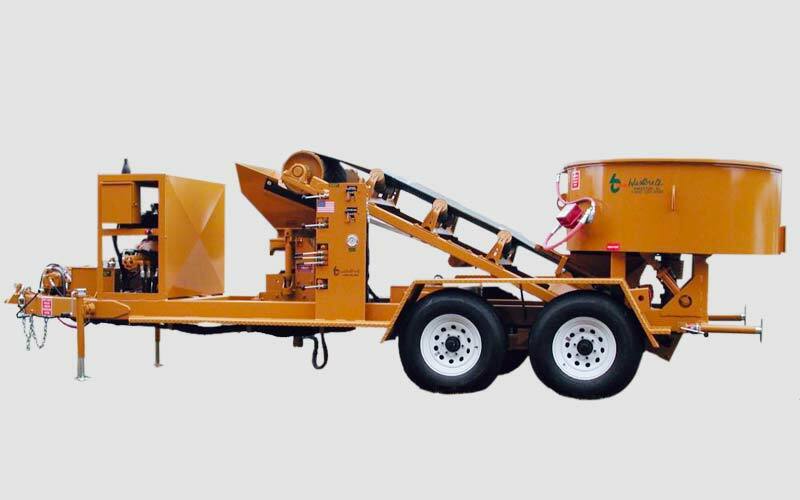 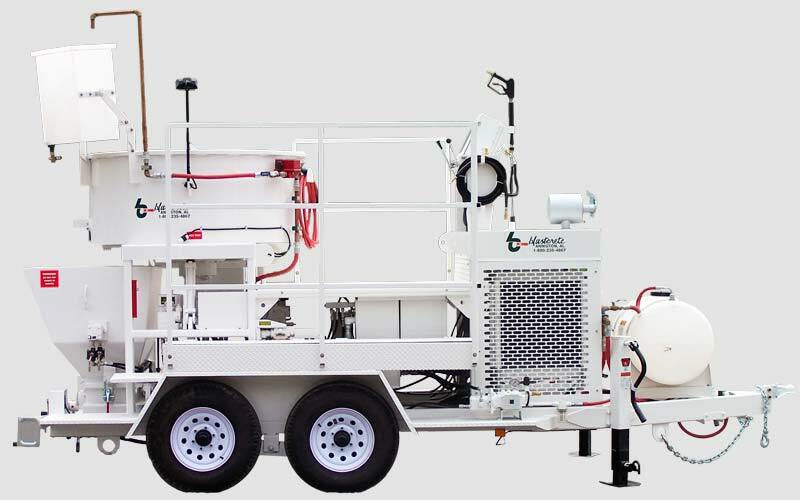 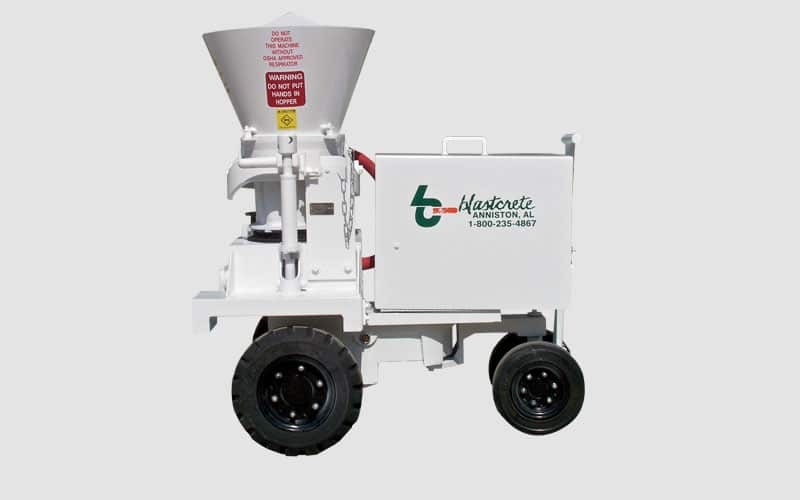 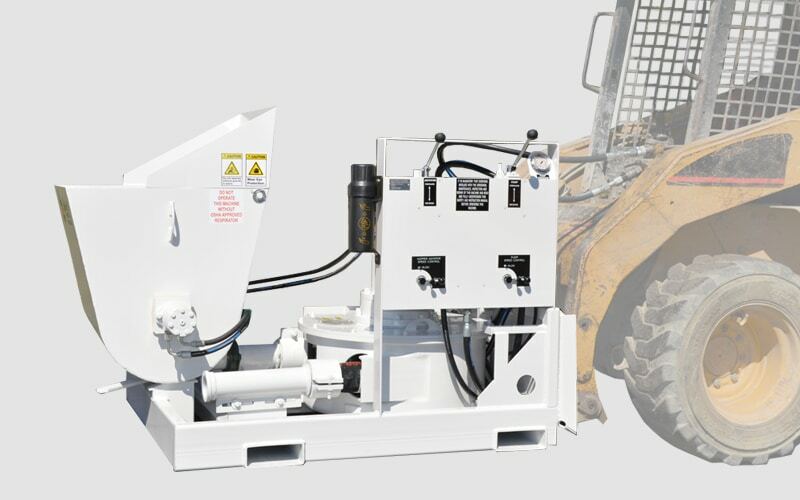 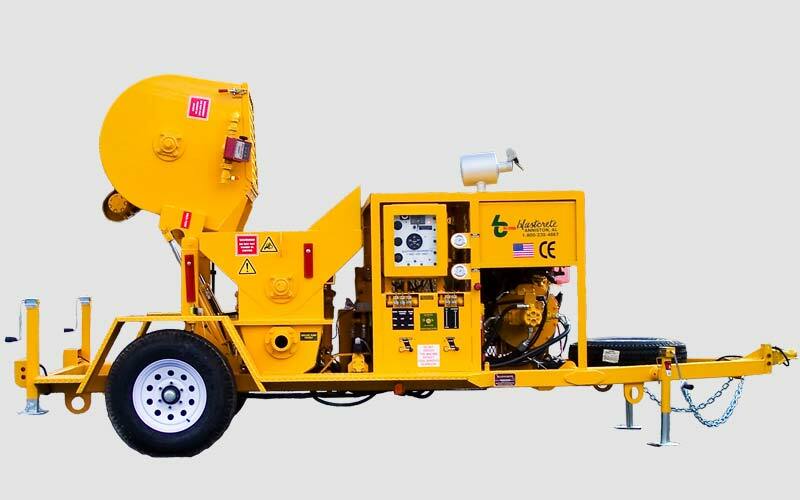 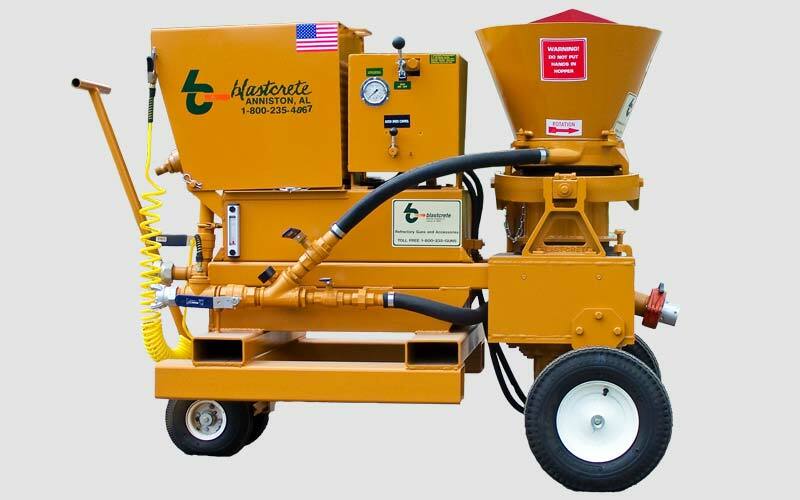 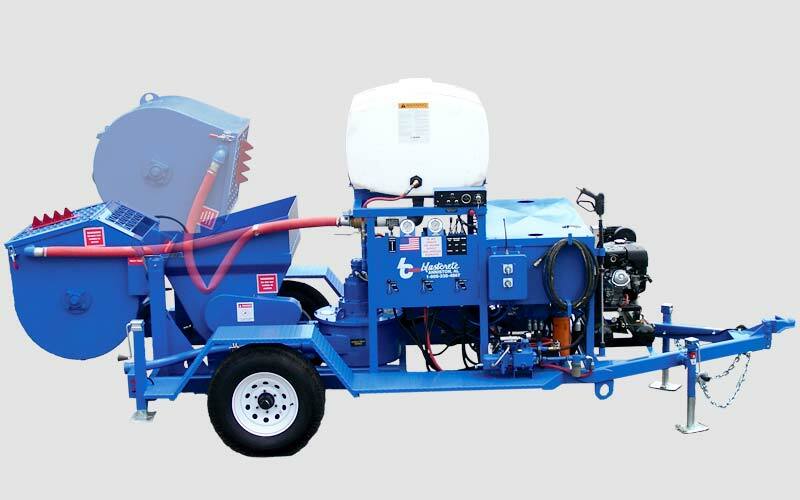 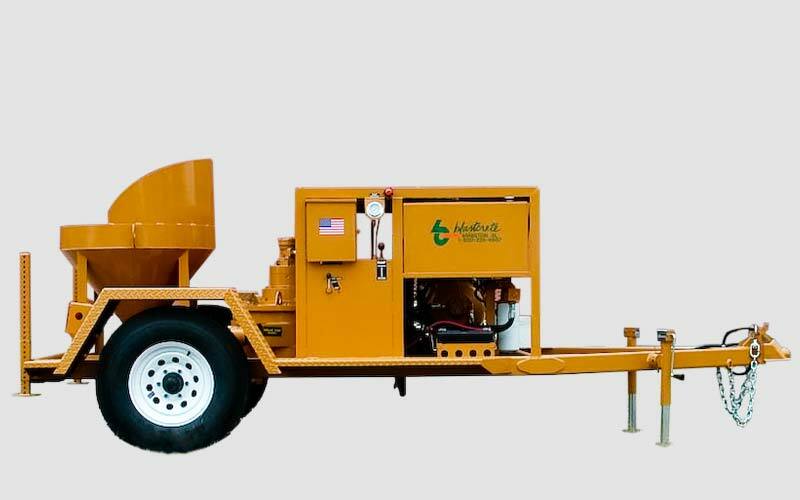 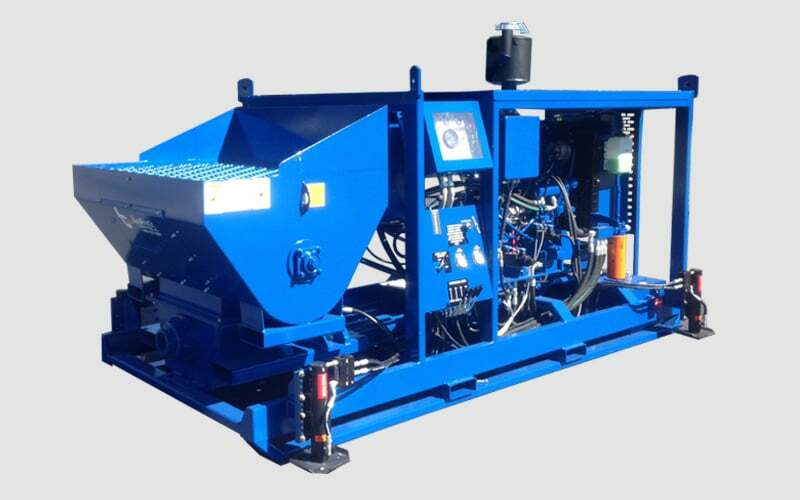 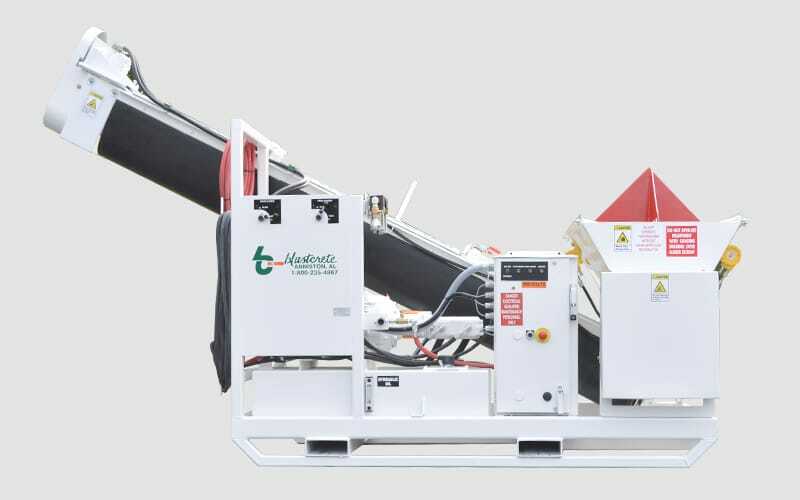 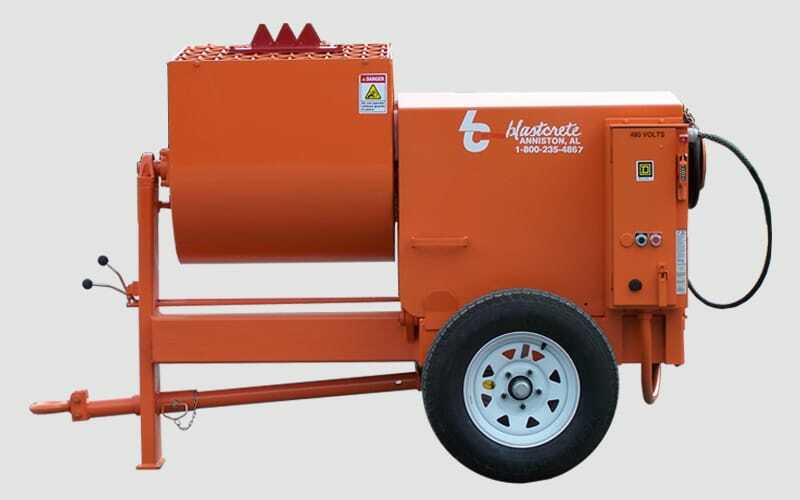 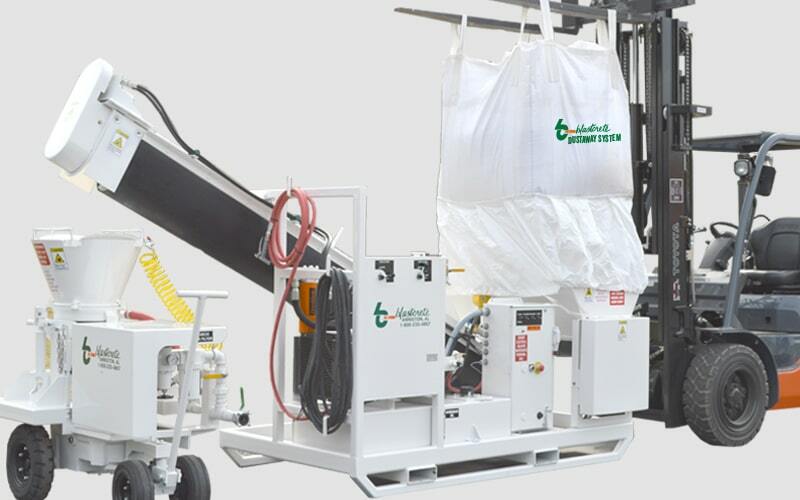 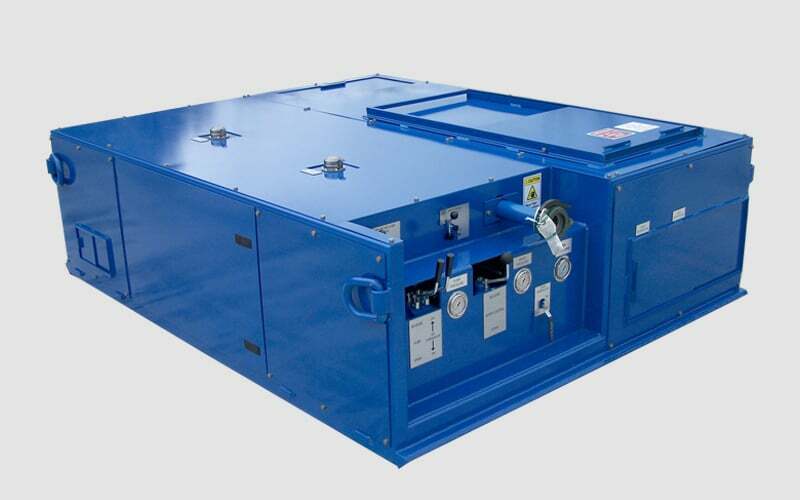 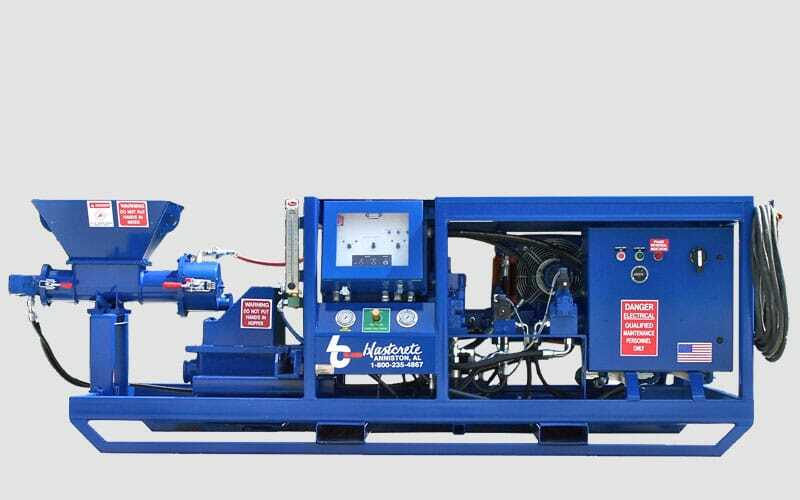 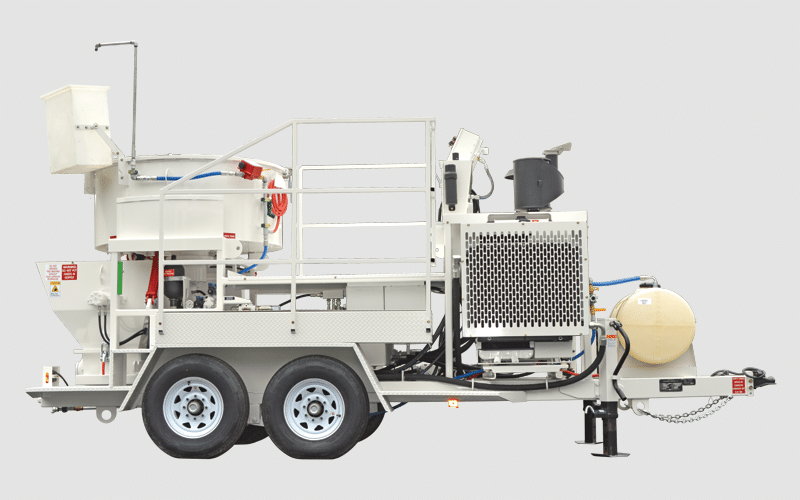 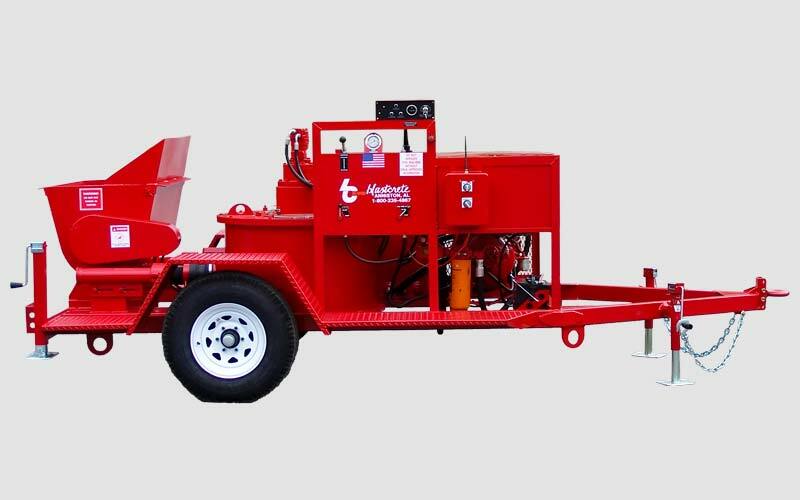 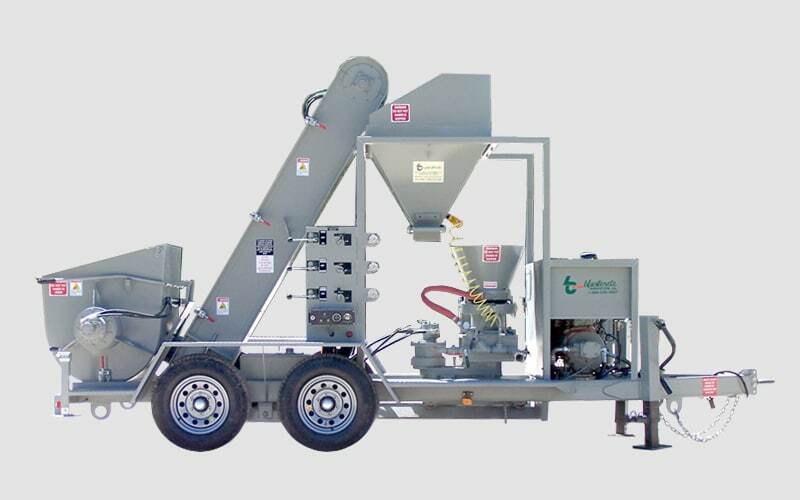 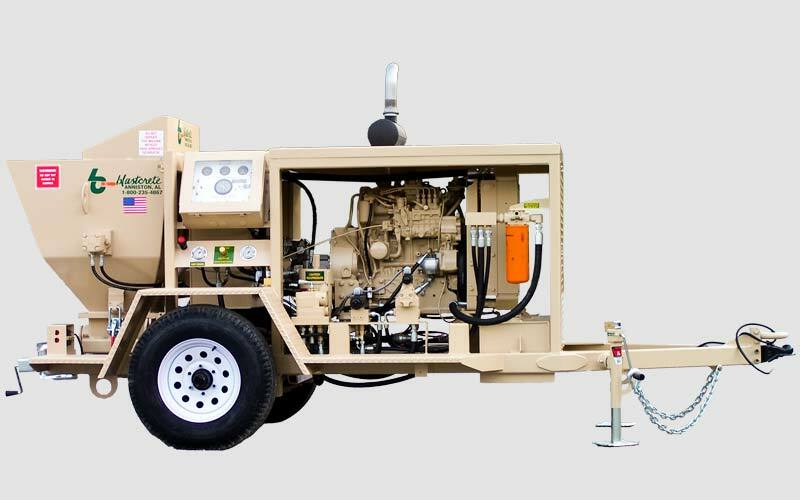 The Most Economical, Simple, & Safe Gunite Installation Machine Ever Built! 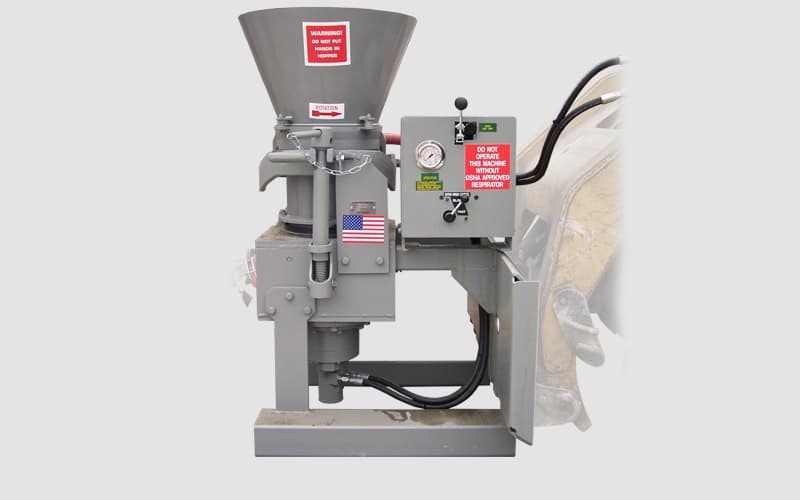 The Smoothest Rotary Gun Within the Refractory Gunning Arena.